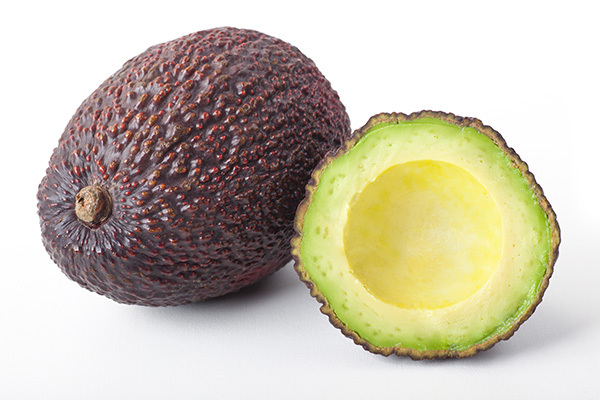 Known for its skin that turns from green to purplish black when ripe; the Hass is the leading variety of California avocados. It is an oval-shaped fruit with a small to medium size seed, easy peeling and great taste. It has pebbly and thick, but pliable skin, pale green flesh with creamy texture.